The Steering Committee (SC) of the Eastern Partnership Civil Society Forum (EaP CSF) addressed a statement on the 21st FIFA World Cup hosted by the Russian Federation. Starting on 14 June 2018, our SC members note that this championship is hosted by a state that systematically undermines international law and threatens Europe’s security. Russia has violated the territorial integrity of other countries while spreading propaganda designed to defend its own actions and sow discord abroad. 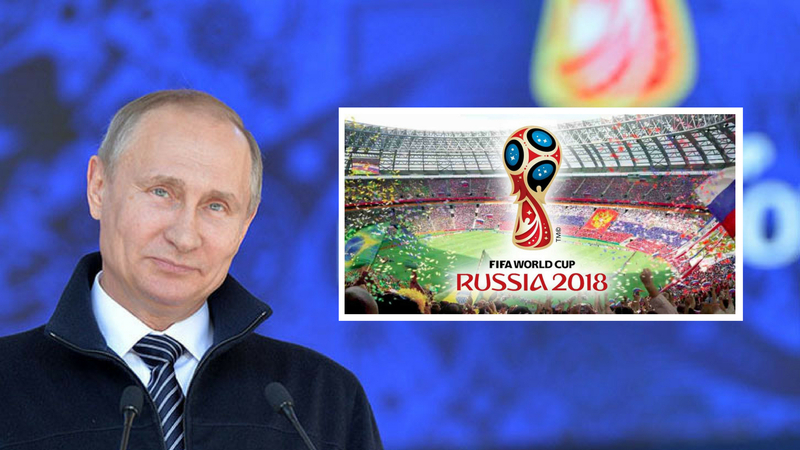 EaP CSF Steering Committee calls upon the governments of participating countries to boycott the 2018 FIFA World Cup tournament in the Russian Federation at the political level. The refusal to send official delegations to Russia would become a powerful demonstration of international solidarity and zero tolerance to Russia’s aggressive policies and its crimes against human rights. This would also testify to the effectiveness of countries’ commitments to respect the norms and the principles of international law. The SC of the EaP CSF would like to draw attention to the hunger strike of Oleg Sentsov, a Ukrainian filmmaker who was illegally sentenced to 20 years in prison by the Russian authorities. A month ago, Oleg Sentsov started a hunger strike in the run-up to the 2018 FIFA World Cup and is demanding the release of Ukrainian political prisoners held in Russia. Our SC members urge EU institutions and governments of European countries to put pressure on Russia by all legal means to satisfy Sentsov’s demand and to release Ukrainian political prisoners who are being held in Russia on political charges. We also urge that pressure be exerted on the Russian Federation for it to allow Ukrainian and foreign medical workers to visit Ukrainian political prisoners in Russia and in the occupied Crimea.